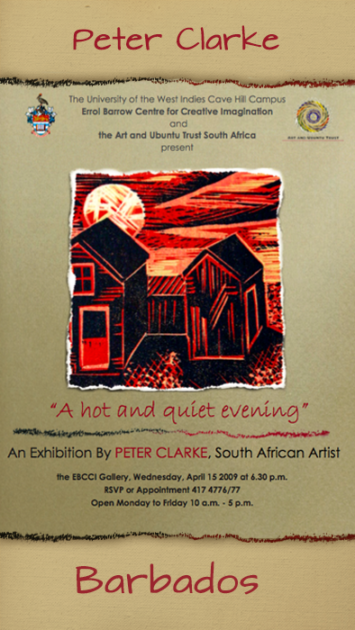 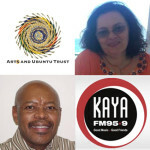 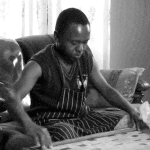 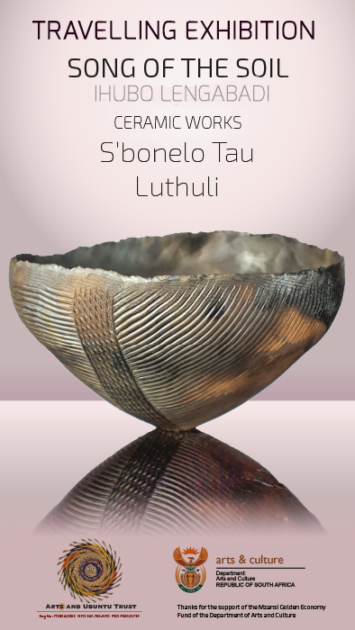 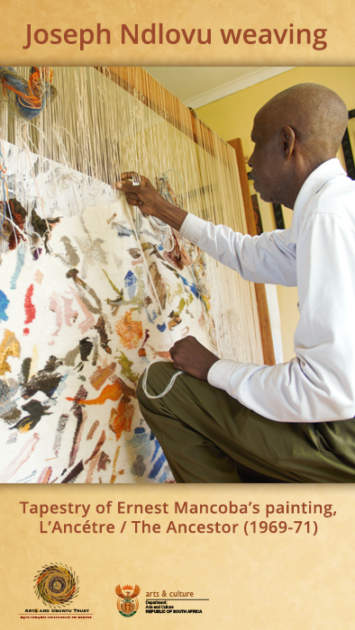 The Arts & Ubuntu Trust is a Non Profit Trust registered in 2005. 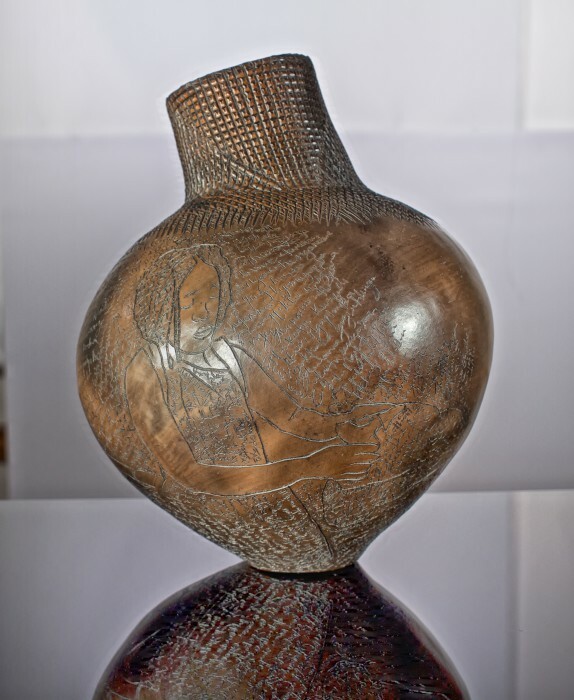 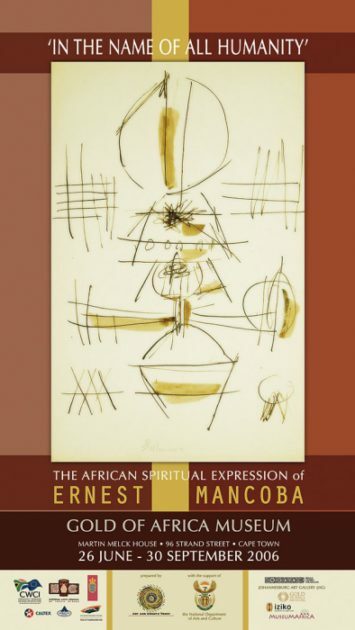 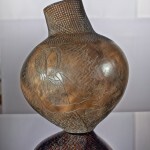 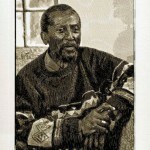 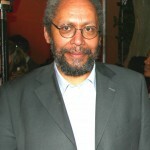 The Trust is based in Cape Town, South Africa and works nationally and internationally to honour, gather, promote and present knowledge about African art forms, inspired by the philosophy and aesthetic of the internationally acclaimed South African painter and sculptor, Ernest Mancoba (1904-2002). Our dear friend, Wonga Mancoba passed away in Paris on 12 February 2015. 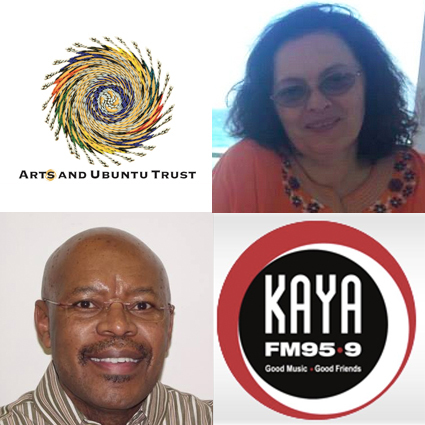 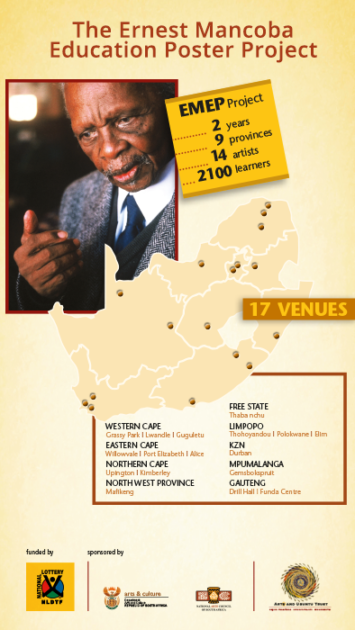 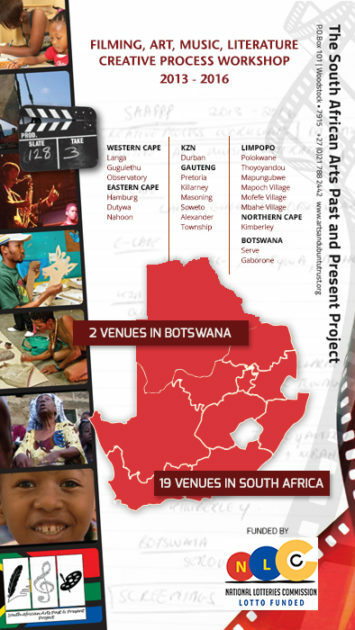 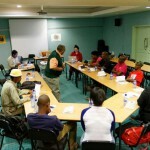 The Arts & Ubuntu Trust return from a successful time in the Northern Cape! 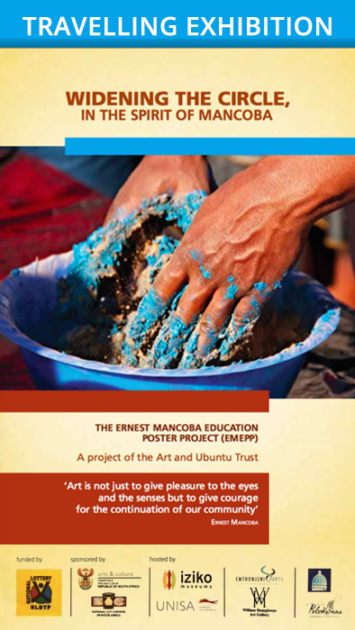 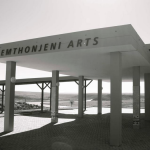 The Arts and Ubuntu Trust and Emthonjeni Arts Center Unite!